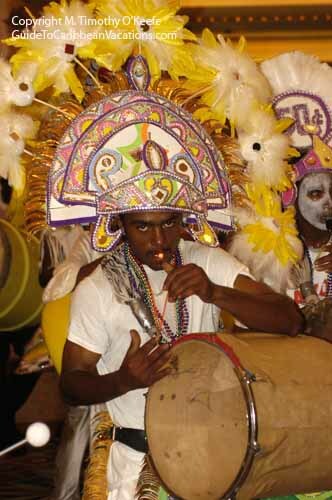 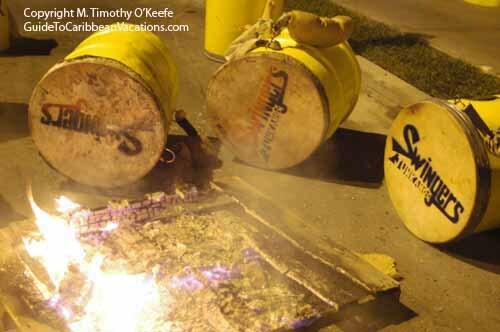 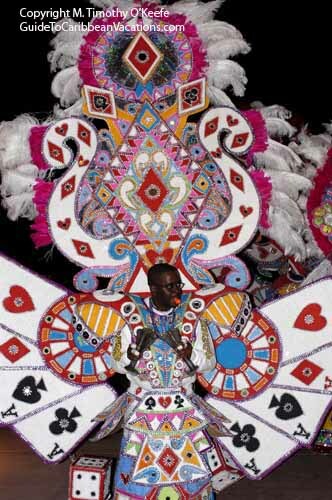 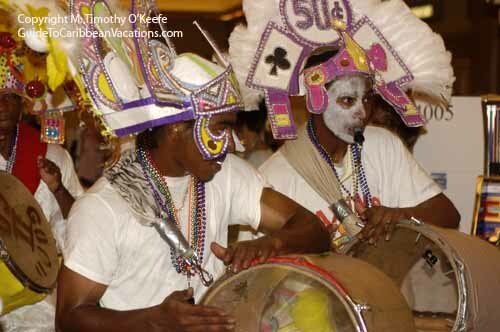 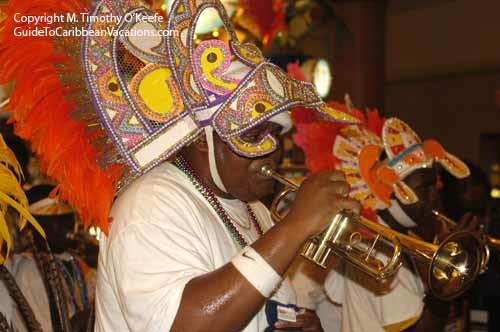 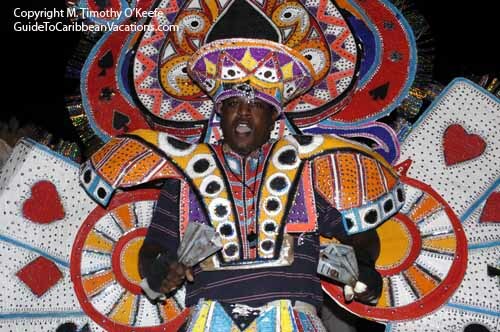 Learn the story of Junkanoo in the picture gallery below. 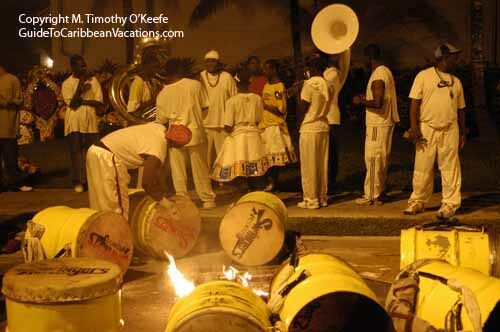 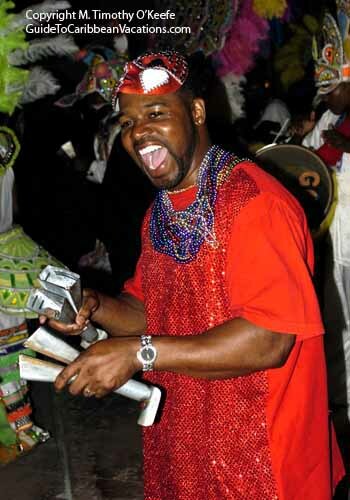 The biggest parades are in Nassau and on Grand Bahama but every island usually holds a celebration between Christmas and New Year. 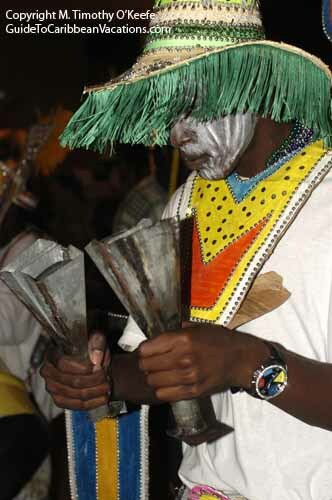 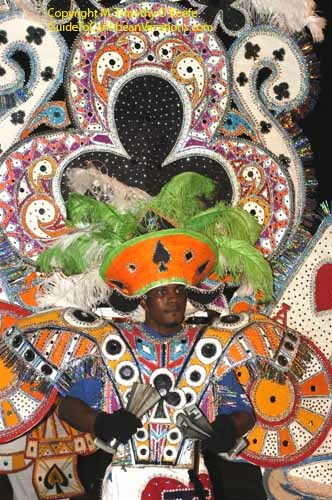 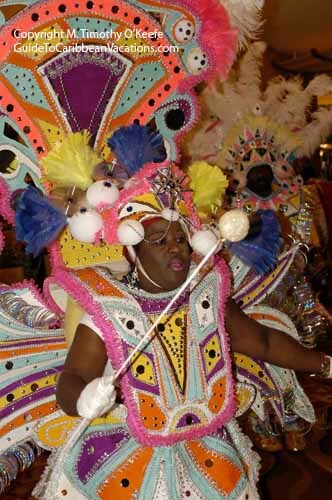 In Nassau, visit the Junkanoo Expo Museum at the entrance to Prince George Wharf and Festival Place.